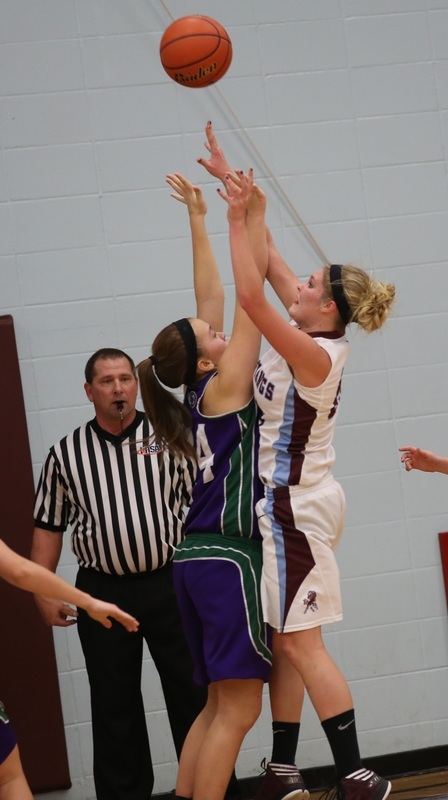 Congratulations to Ali Koehler for advancing in the 3 point showdown! 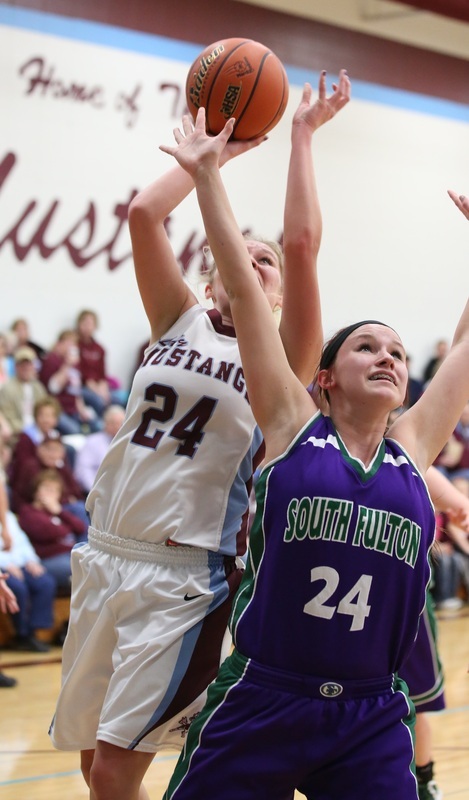 Sunday round table: Which Illinois girls team will enjoy the most surprising finish? 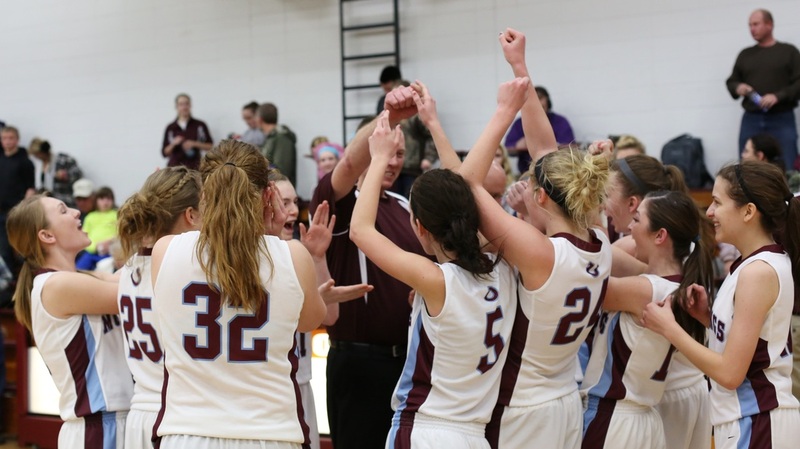 "The Illinois Class 1A-2A girls basketball regionals begin Monday, so which team enjoys the most surprising finish?" That's what I want to know when I look at the postseason brackets. 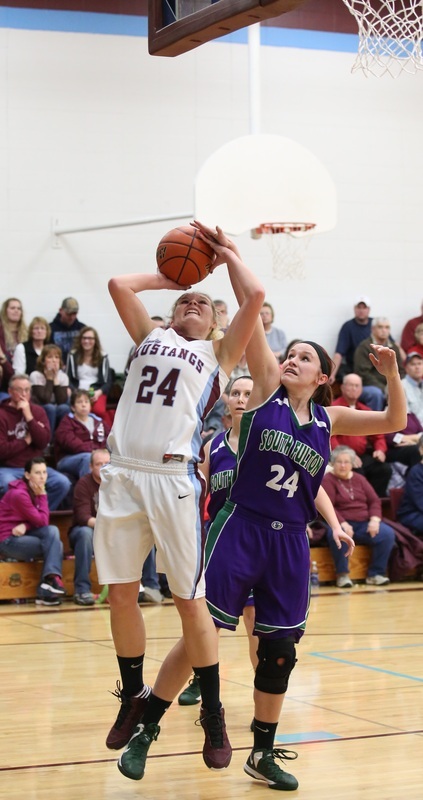 Unity fits that bill, considering the Lady Mustangs have yet to lose in 2013 and received a huge boost of confidence by beating Quincy High School, a Class 4A school with an enrollment 20 times bigger than Unity, in the regular-season finale. 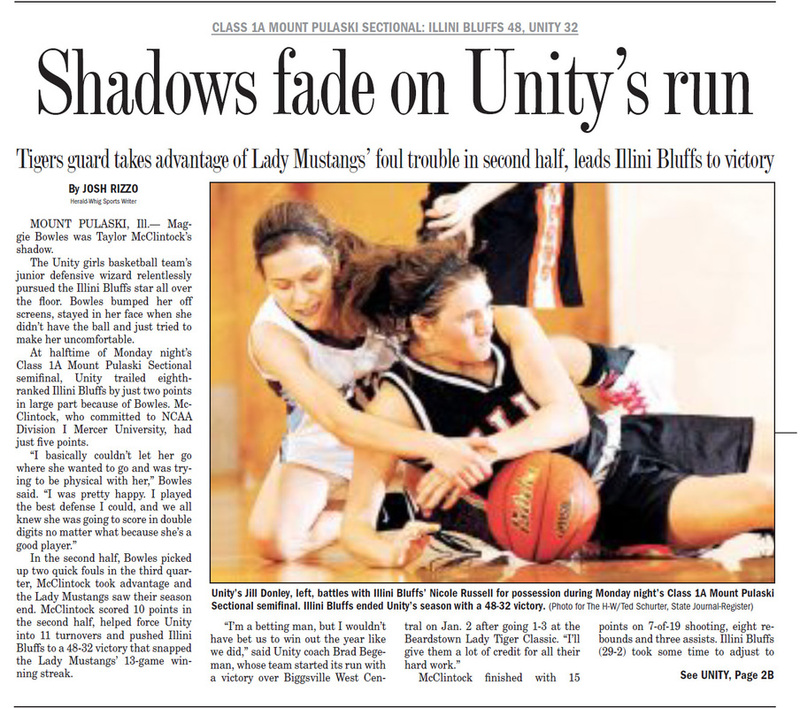 With that in mind, it wouldn't surprise anyone if Unity won a regional and possibly sectional and truly made this the best season in school history. If Pittsfield were to do the same thing, it would suprise many. 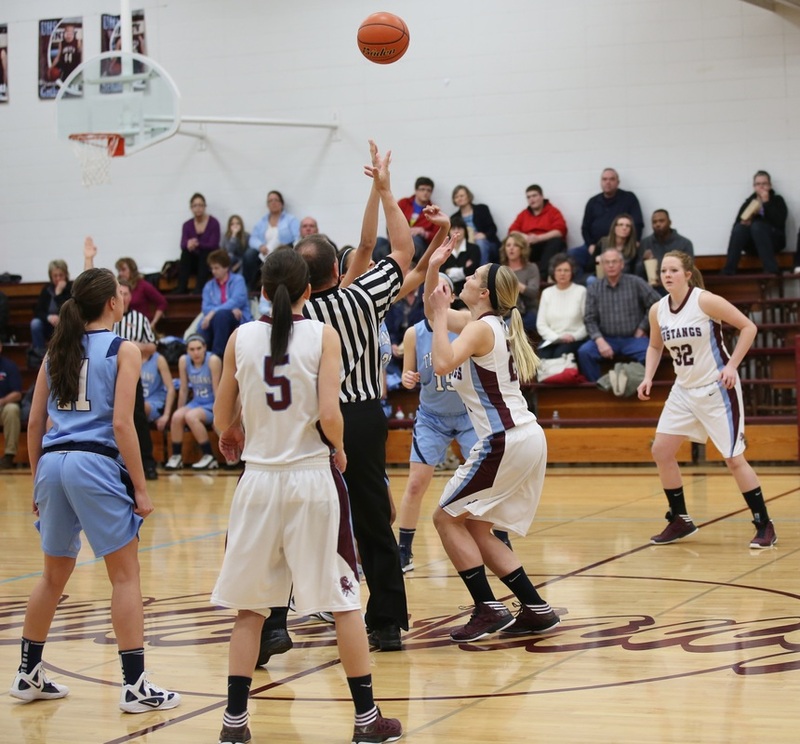 The Lady Saukees may just do that. Here's why: They have the hottest hand of any team around. 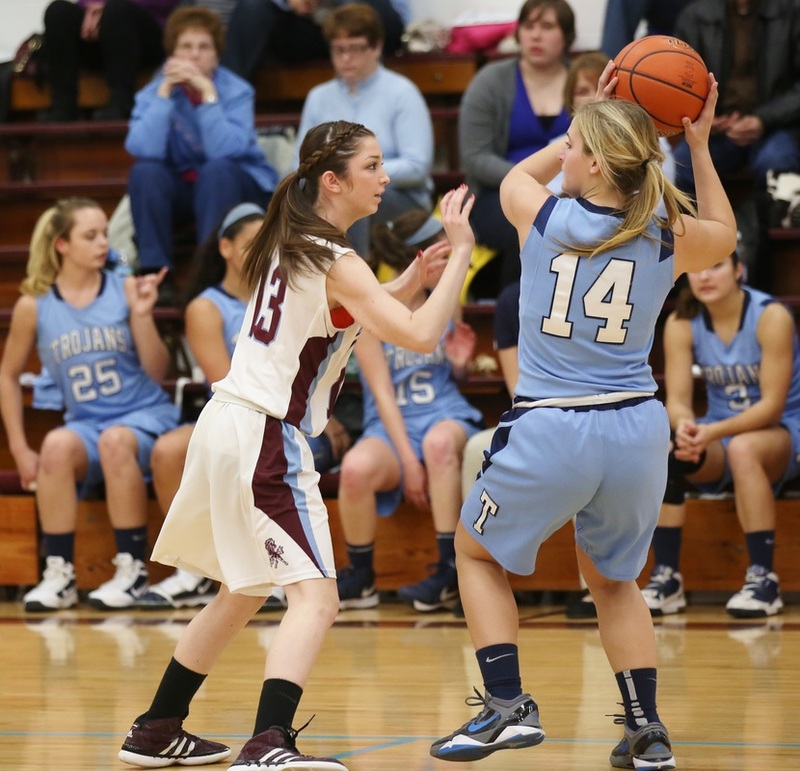 Shea O'Brien, the senior guard, overcame an emergency appendectomy at midseason and has averaged 22 points in her last six games. 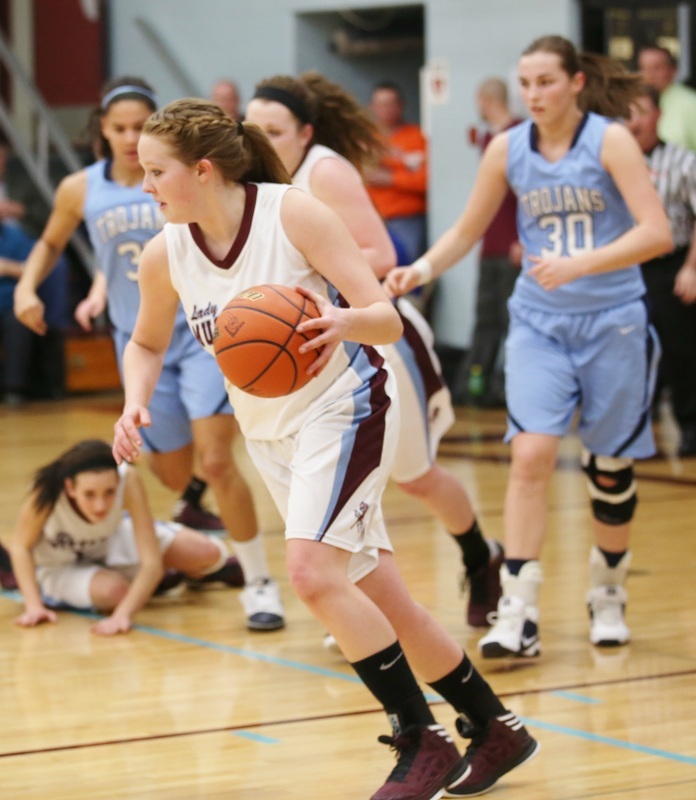 She's capable of big nights offensively, having scored 30 or more points three times this season. That has to be a huge concern for other teams in the Class 2A Liberty Regional. 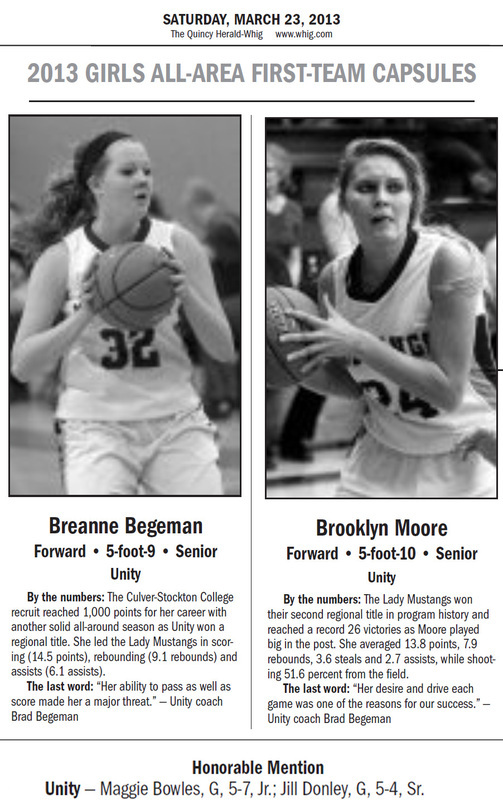 The Lady Saukees proved they have enough firepower to win without O'Brien, winning two of the four games she missed. 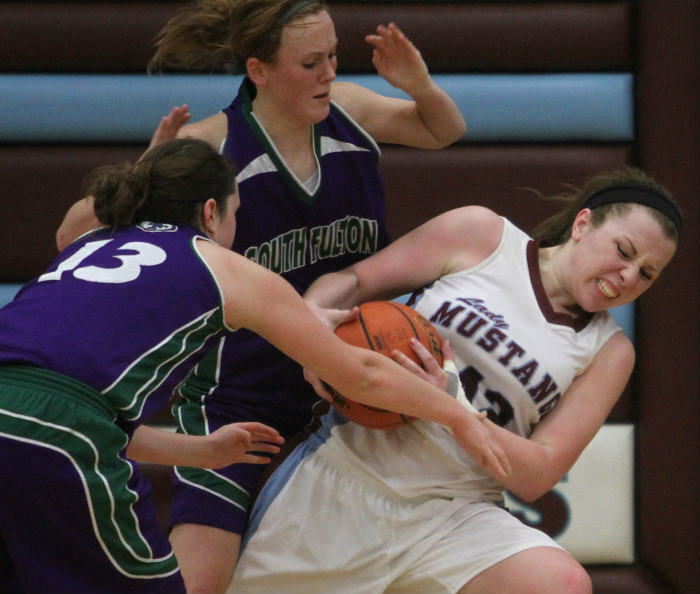 Having strength in the front court with the likes of Alyssa Heavner certainly helps. Yet, O'Brien is an explosive scorer. 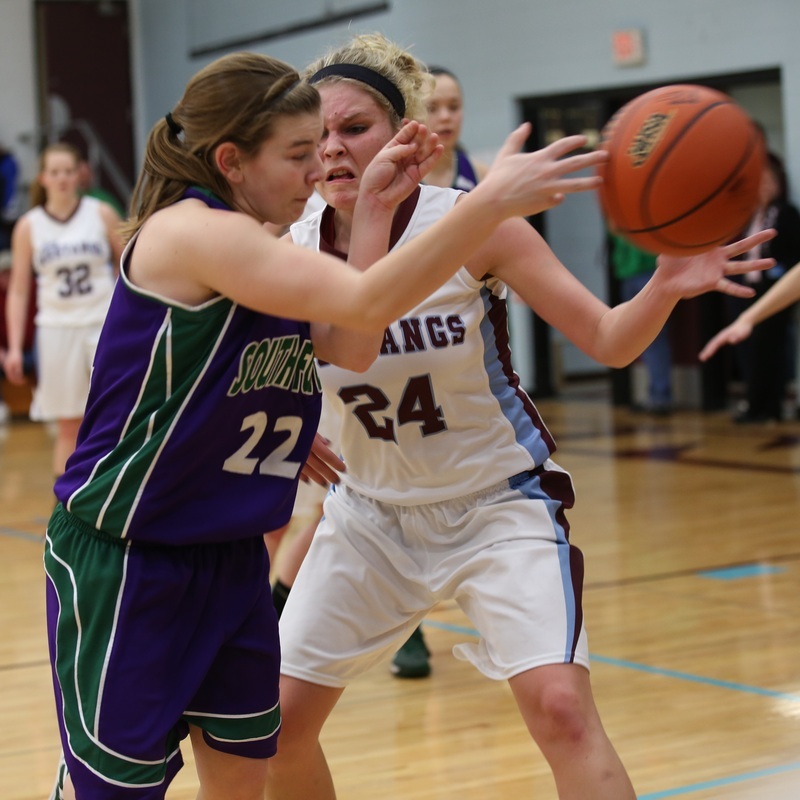 If she has the hot hand, Pittsfield becomes the team no one wants to face. 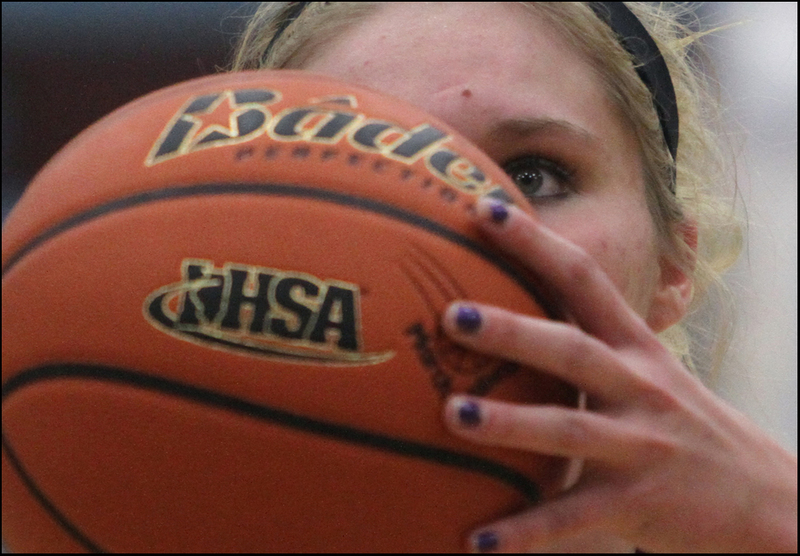 The Lady Saukees could even become a sectional spoiler, too. 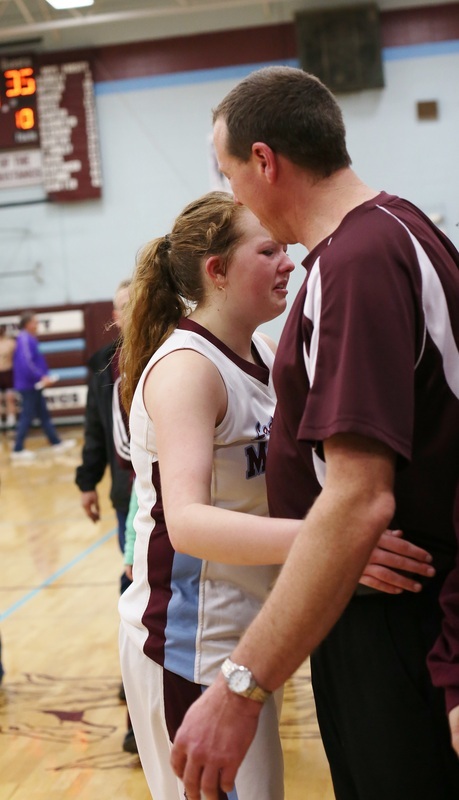 You have to wonder if Havana girls basketball coach Jerry Wilson is thinking, "Oh no, not again." For the third straight season, Wilson's Lady Ducks have the No. 1 seed in a tournament in which they could have to play Illini West in the title game. 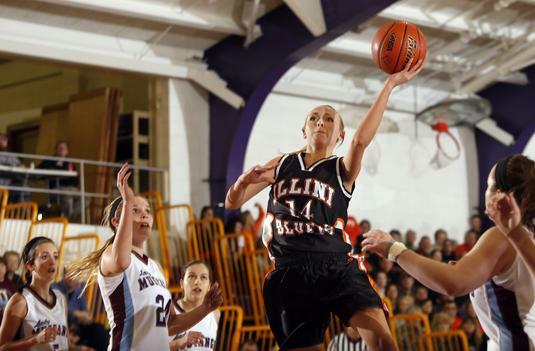 If recent history is any indication, that should set up favorably for Illini West, the No. 2 seed in the Macomb Regional behind Havana. 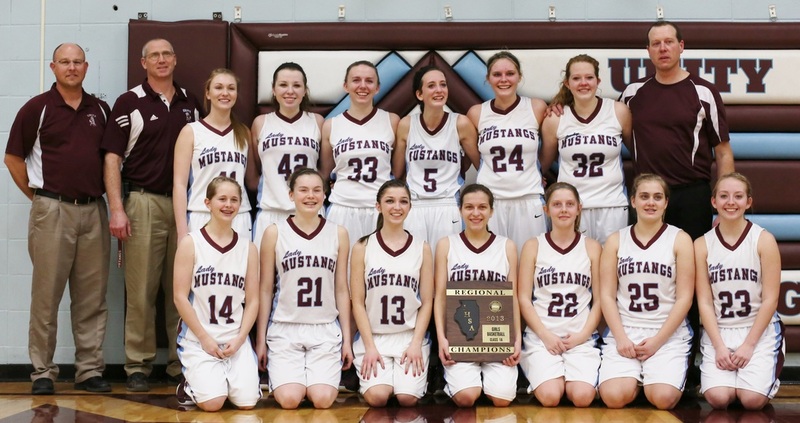 Those were the seeds last year when Illini West beat Havana 58-51 a regional title game. The season before that, the Lady Ducks were the No. 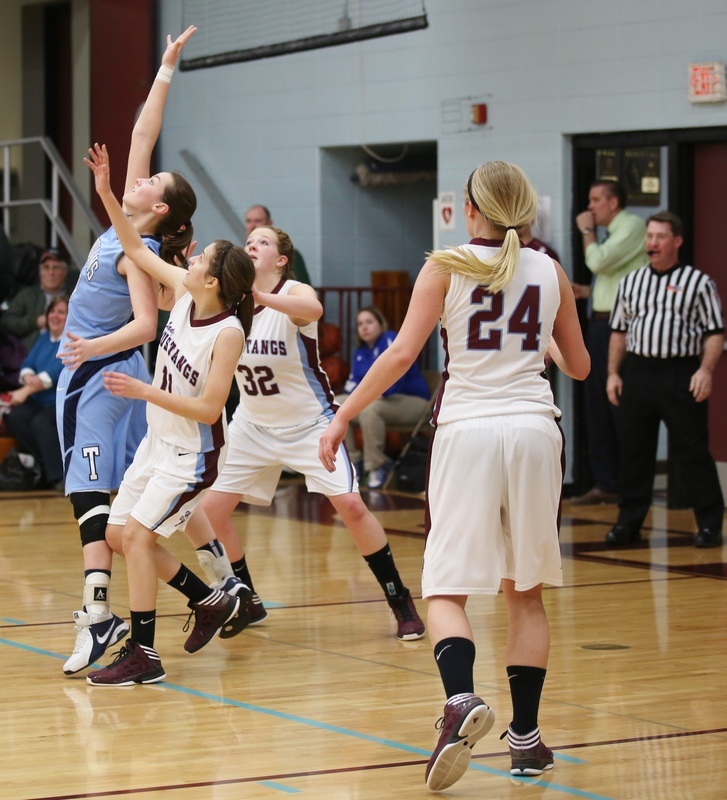 1 seed in the Beardstown Lady Tiger Classic, but the Chargers beat them in the title game 77-70. 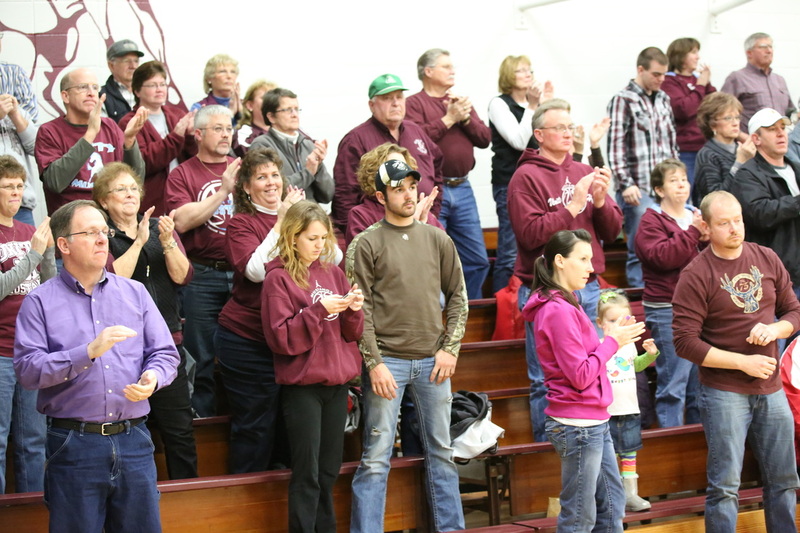 Later that season, Illini West beat Havana 88-85 in overtime of the KHQA/Subway Superfan Shootout. 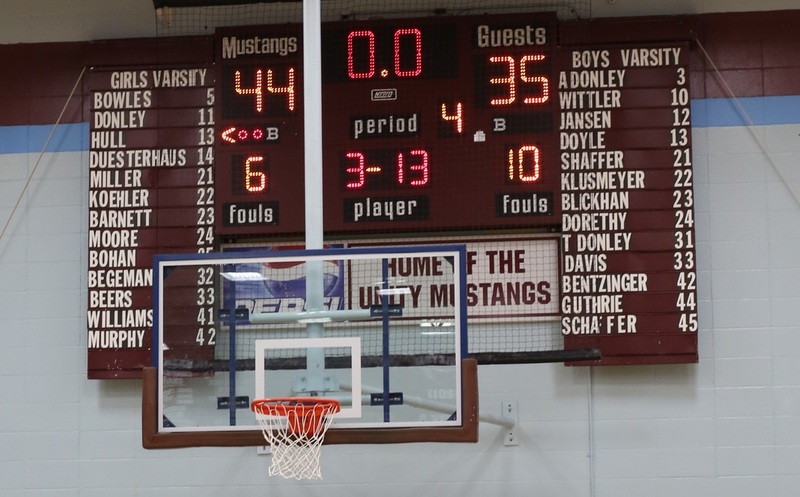 Illini West started the season by going 0-5 in a very challenging Galesburg Tournament. Since then, the Chargers are 18-5. One of those losses was a 40-39 loss to Havana. If anything, taking Havana to the wire in that game should give the Chargers more confidence and put the Lady Ducks on edge. 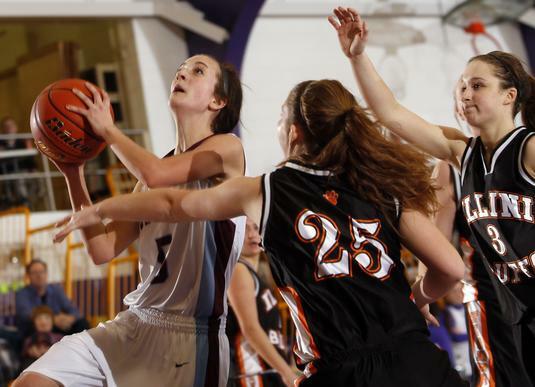 Illini West has a prolific scorer in junior guard Graci Bastert, who has been terrorizing opponents for three seasons now. 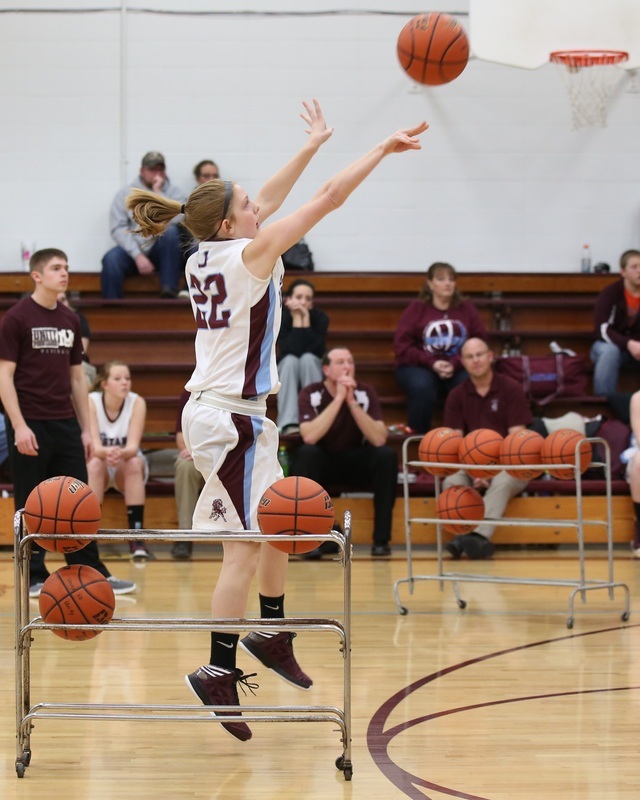 She scored 27 points in that Superfan Shootout game two seasons ago. 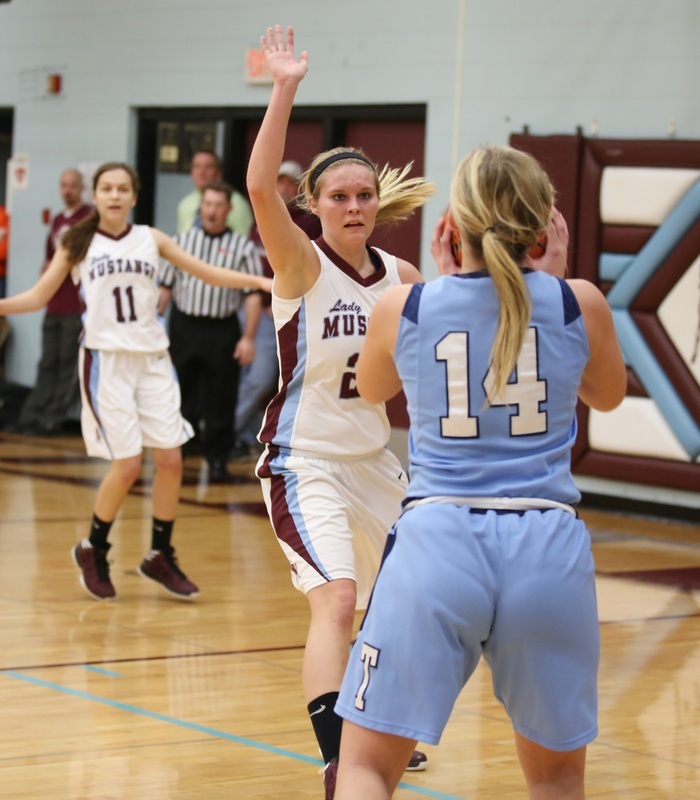 Junior Elyce Trout and sophomore Michaela Gronewold are fairly dependable sidekicks. 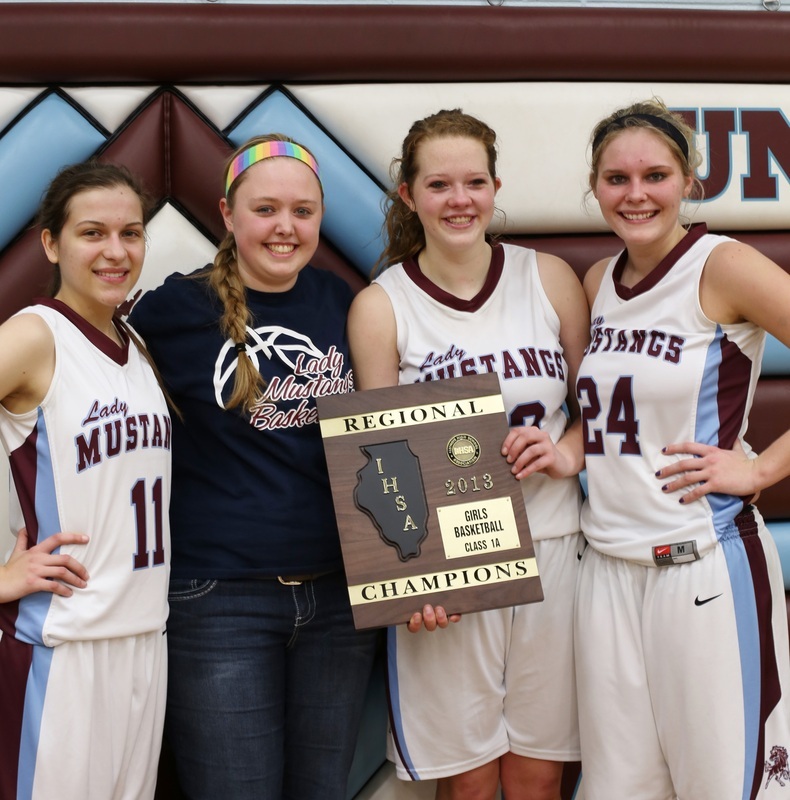 And if Illini West can make it out of the regional, who knows how far the Chargers might take this run? 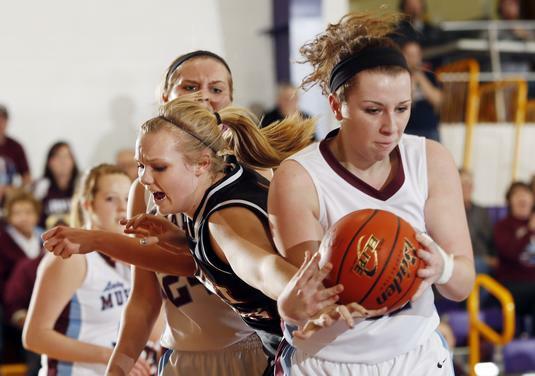 The other top seeds in the Orion Sectional are Sherrard, El Paso-Gridley and Peoria Christian. 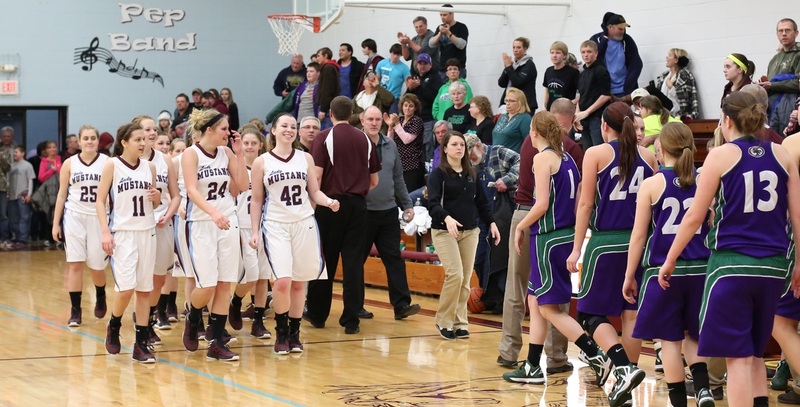 Those teams aren't unbeatable, as evidenced by Illini West losing twice to Sherrard this season by single digits. 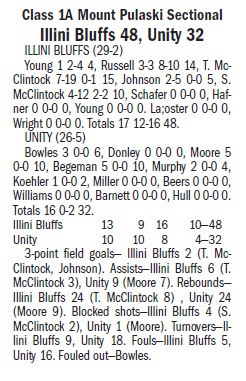 If we learned anything from last season -- when Illini West came into the postseason just 15-12 -- it's that you should never count the Chargers out. 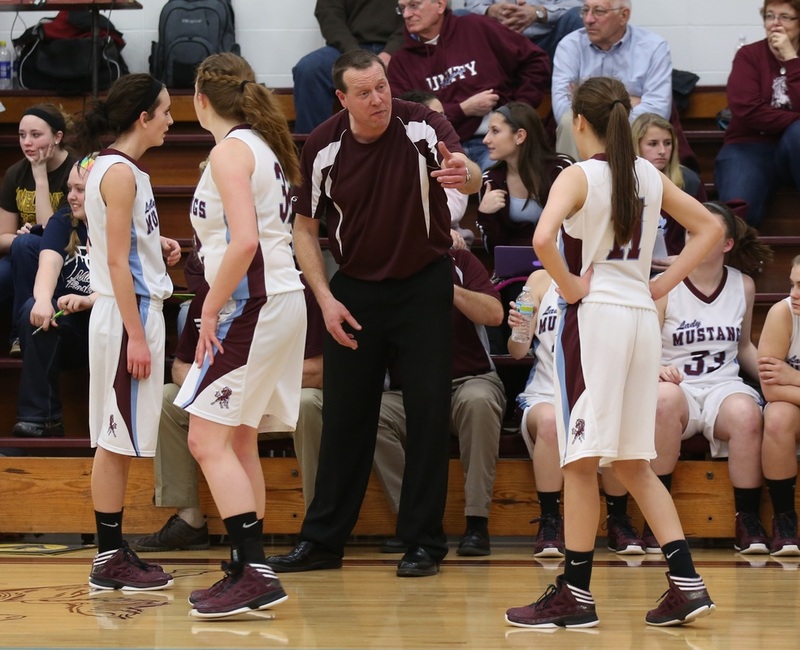 The Unity girls basketball team has struggled to find success in the postseason. 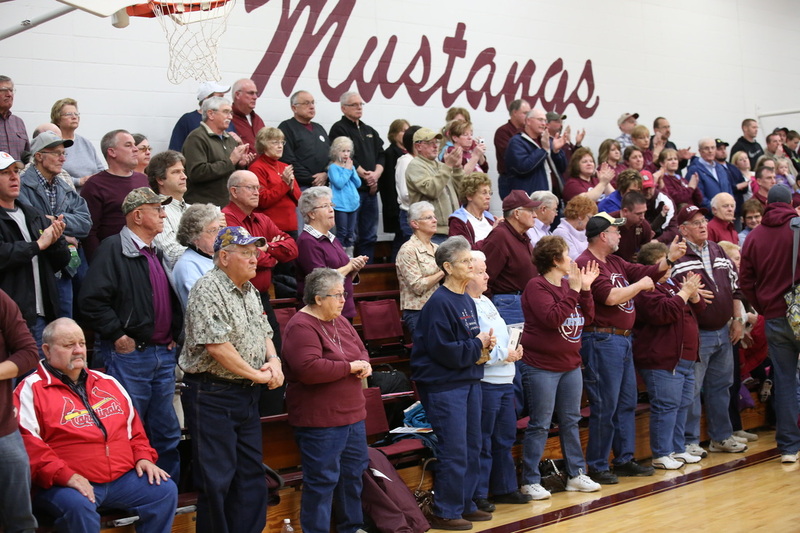 This year, the Lady Mustangs will surprise some people by winning a regional title. 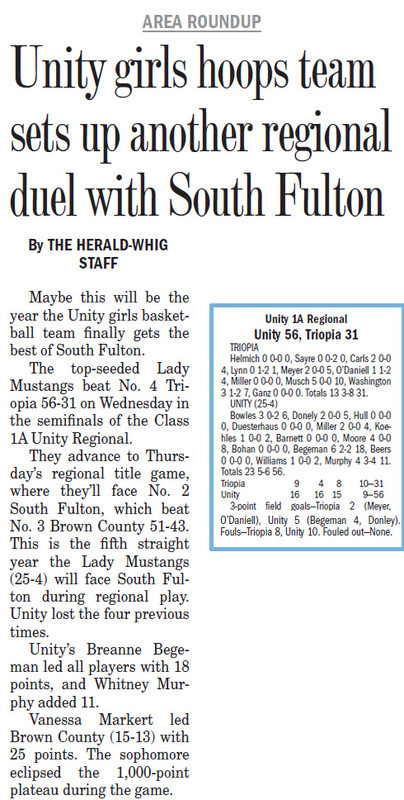 Unity (24-4) already has exercised some demons by beating South Fulton, the team that eliminated the Lady Mustangs from the postseason last year. 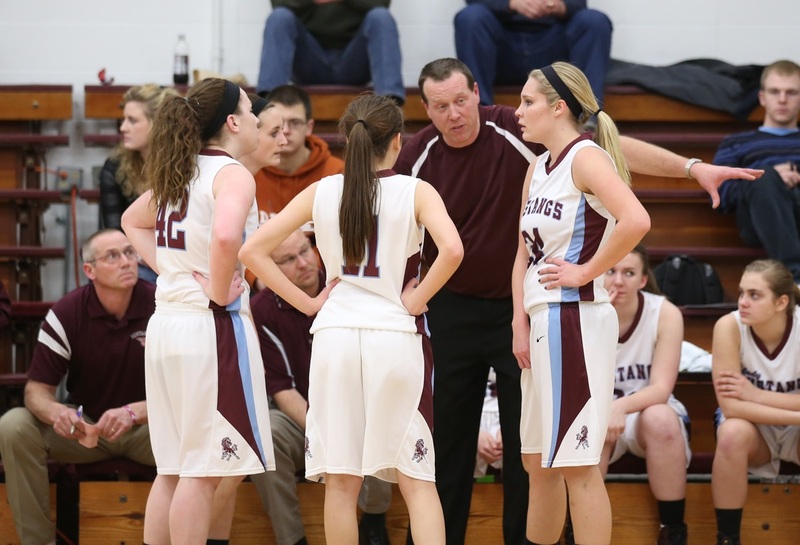 There seems to be a sense of urgency with this group to cap the season with a title. 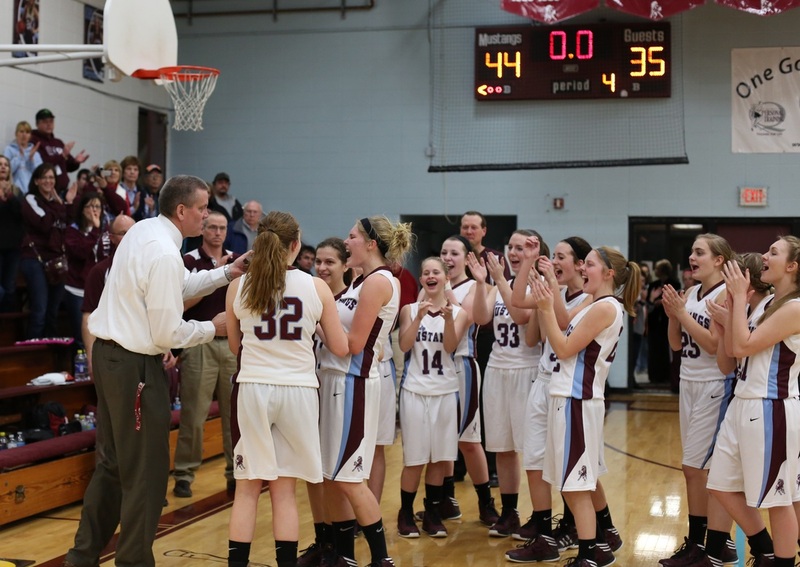 A double-digit win over a Class 4A program in Quincy High School was impressive. The Blue Devils were deeper and had more size, but Unity beat them by utilizing a defense that fits its personnel perfectly. 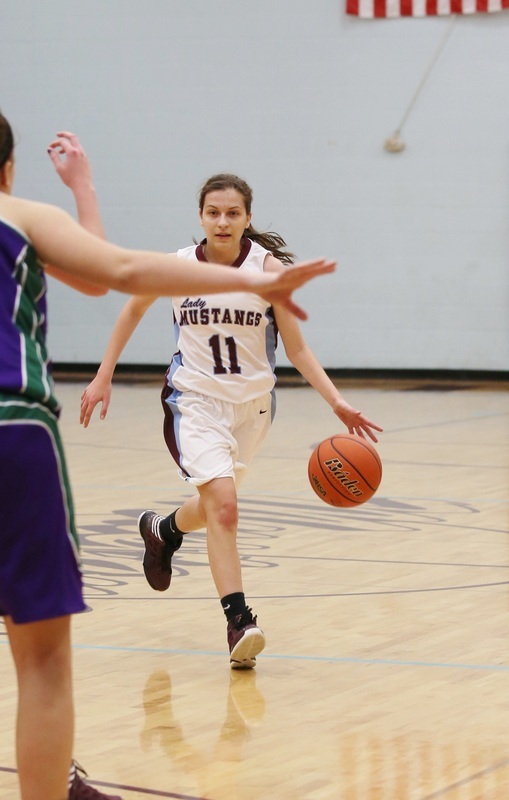 Maggie Bowles is very active at the front of the 1-3-1 zone and does a good job of putting pressure on opposing offenses, while Brooklyn Moore and Whitney Murphy can protect the rim underneath. 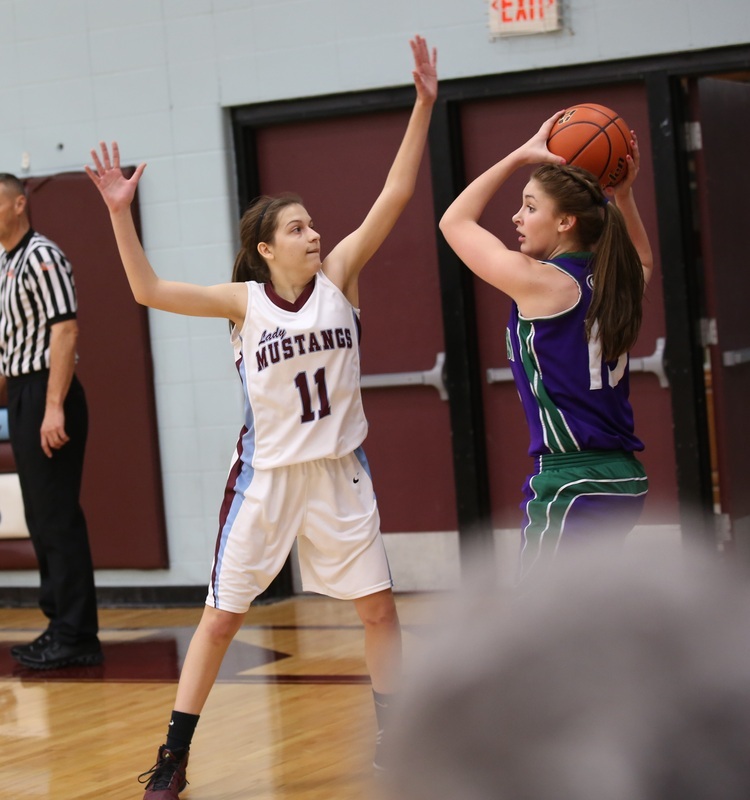 Offensively, Jill Donley gives the Lady Mustangs a solid outside threat and Breanne Begeman can play inside and out. 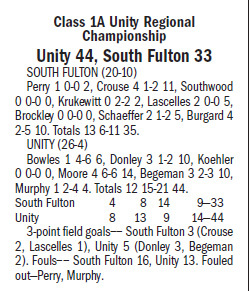 Depth will be an issue, but if Unity can avoid foul trouble, it should be able to make a deep run in the postseason. 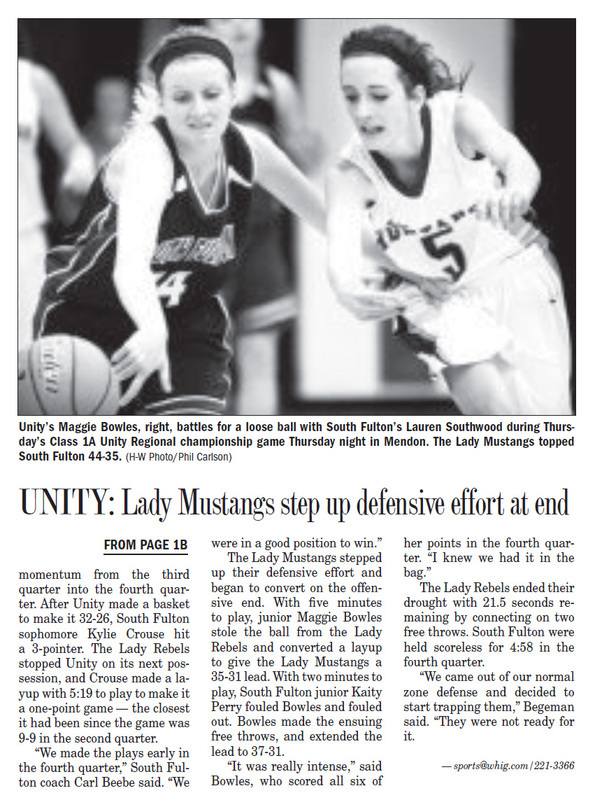 You can't really call them "under the radar" anymore, but the Unity Lady Mustangs are really gaining steam as we head down the stretch. This is a team that has had the talent in place for quite some time, and the key was building the confidence and experience to go with it. 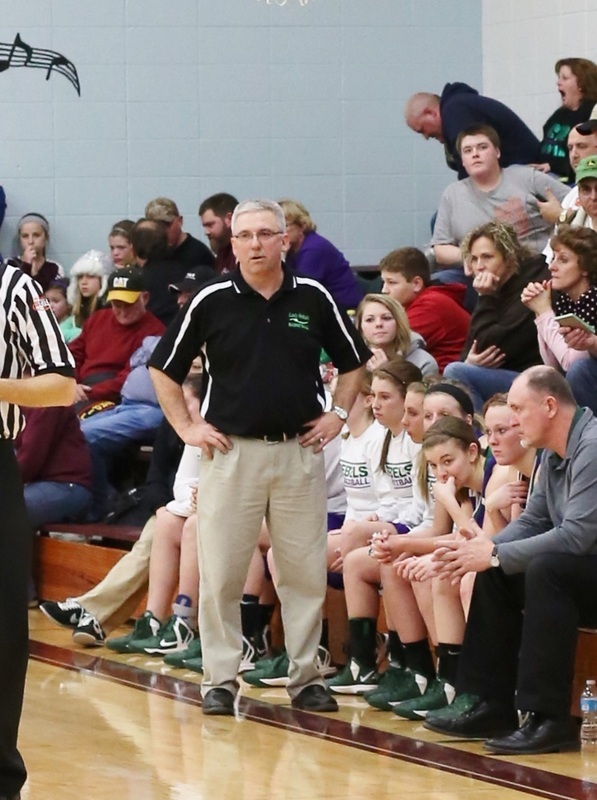 Last season, we saw their talent carry them, and I think heading into the postseason, that rise on confidence and experience could elevate Brad Begeman and company very close to a state tournament run. 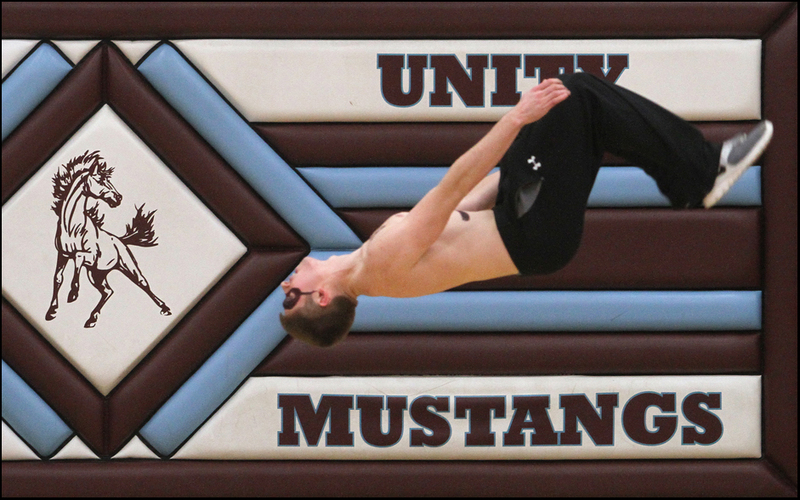 It could all just come down to a lucky bounce like we've seen so many times, but how great would that story be?